Emerald Scientific is the first and only company dedicated to distributing scientific equipment and supplies exclusively to the cannabis industry. We are industry partners, member of the National Cannabis Industry Association, and support the Marijuana Policy Project. How Can Emerald Scientific Help You? 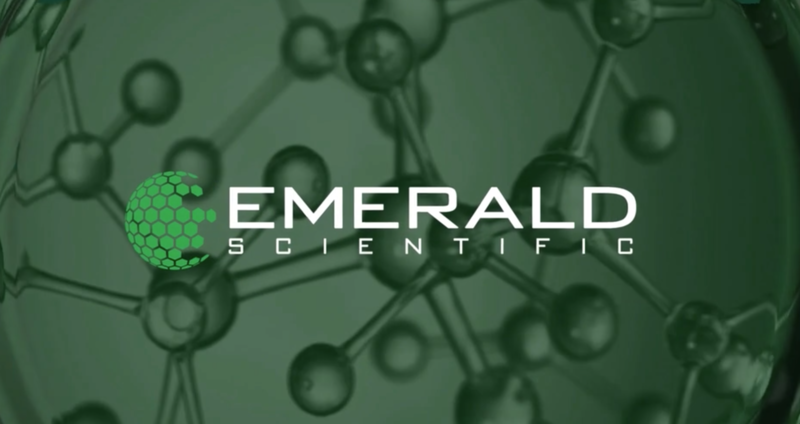 Emerald Scientific offers everything—from start to finish—for cannabis analysis, testing, production, and extraction.